If you have questions or concerns regarding this statement, you should first contact Prue Keen at 1300 960 136. In order to use the Franchise Simply website, we may require information from you in order to provide the best service possible. Any information collected by Franchise Simply is collected via correspondence from you or your company. This may be via the telephone, Email, mail, fax or directly through our website. Any details collected from Franchise Simply customers is required in order to provide you with our products and/or services, and a high level of customer service. Franchise Simply may at its discretion use other third parties to provide essential services on our site or for our business processes. We may share your details as necessary for the third party to provide that service. These third parties are prohibited from using your personally identifiable information for any other purpose. Franchise Simply does not share any information with third parties for any unknown or unrelated uses. Links on the Franchise Simply site to external entities are not covered within this policy. The terms and conditions set out in this privacy statement only cover the domain names franchisesimply.com, franchsiesimply.com.au and briankeen.com.au. Stanbourne Pty Ltd T/A Franchise Simply uses the eWAY Payment Gateway for its online credit card transactions. eWAY processes online credit card transactions for thousands of Australian merchants, providing a safe and secure means of collecting payments via the Internet. Your complete credit card number cannot be viewed by Stanbourne Pty Ltd or any outside party. eWAY at no time touches your funds; all monies are directly transferred from your credit card to the merchant account held by Stanbourne Pty Ltd.
After ordering online, you will receive an email confirmation from eWAY containing your order details (if you have provided your email address). We will normally confirm receipt of your order within a few minutes of ordering. We will attempt to send your goods via email within one working day; however, if goods are unavailable delivery will take a little longer. If for any reason you are not completely satisfied with your purchase we will give you a 30 day money-back guarantee from the time you receive the goods. 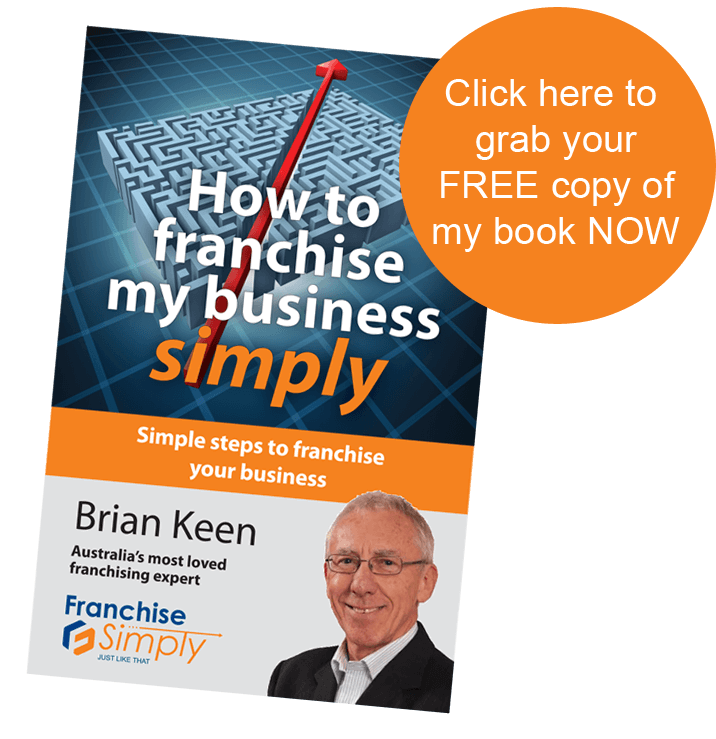 Please email us at enquiries@franchisesimply.com.au within that time if you are not satisfied with your purchase so that we can resolve any problems. We recommend that you return the product via Registered post and that you pre pay all postage. You assume any risk of lost, theft or damaged goods during transit & therefore advise you take out shipment registration of insurance with your postal carrier. Stanbourne Pty Ltd T/A Franchise Simply will not be responsible for parcels lost or damaged in transit if you choose not to insure. © 2017 Franchise Simply. All Rights Reserved.